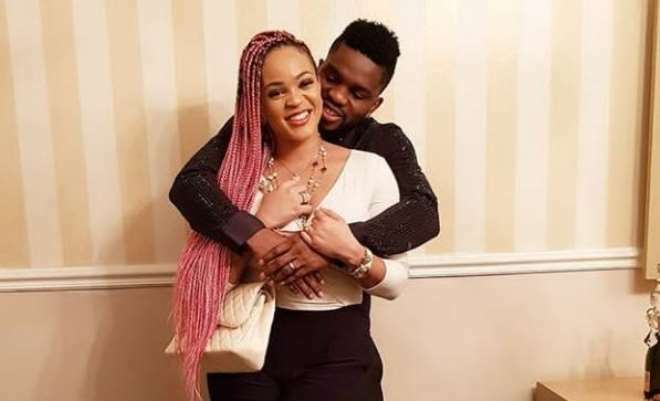 Wife of former Super Eagles Player, Joseph Yobo, Adaeze Yobo, is ensuring that she makes her union work and stand the test of time. Adaeze has never failed to appreciate her hubby for all the things he has been doing trying to ensure that he provides the best life has to offer for the family. The two shared a loved up photo revealing that true love exist between them even though her mother’s marriage did not last.